Premium Quality Heavy Duty 3 Tier trolley. 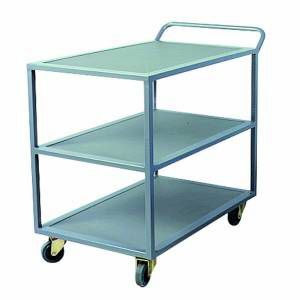 Industrial quality trolley used across many industries. Designed to meet the highest demand applications industries have to offer.